Sometimes couples tell us they want to skip doing a first dance or cut it super short at only 20 seconds. To this we say, please reconsider! 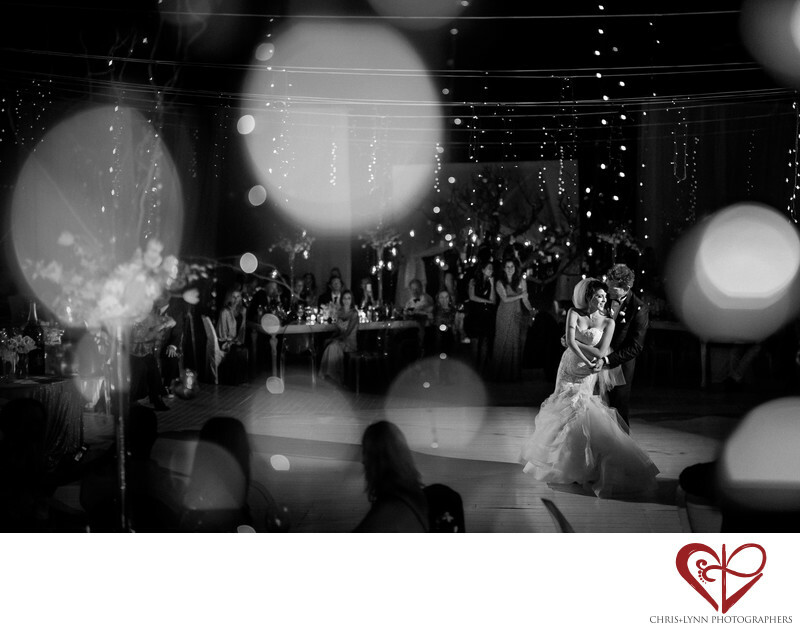 There are so many reasons why having a first dance is an excellent idea for your wedding! First and foremost, it is an opportunity for a timeless image, one that is natural and real and classic. And as photographers we can tell you that it really doesn't matter if your dance is choreographed to the max or you are swaying back and forth high school prom-style; it's not your dance moves that will make this image important, it is the way it will make your feel years from now. Remembering the moment your special song started playing, hearing the applause of your loved ones, that feeling of tenderness as you held each other on the dance floor..for many couples their first dance is one of the only moments they can really relax, focus on each other, and reflect. The rituals you choose to include on your wedding day are also opportunities to make it all the more personal and meaningful to you; choosing a song together for your first dance makes this tradition your own. Location: Cabo del Sol Golf Course Carretera Transpeninsular San Jose Del Cabo -Cabo San Lucas Km. 10.3, Cabo del Sol, 23410 Cabo San Lucas, B.C.S., Mexico. 1/400; f/1.4; ISO 3200; 50.0 mm.